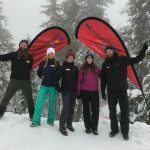 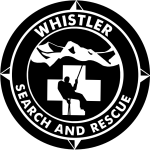 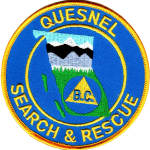 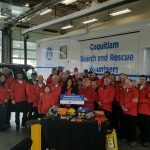 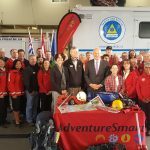 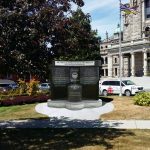 The BCSARA Board is pleased to announce funding has been approved for a 2 year project under the Search and Rescue New Initiatives Fund (SAR NIF). 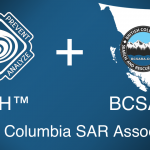 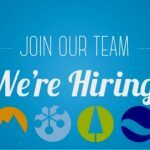 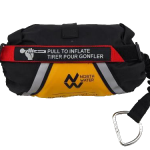 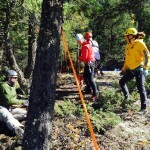 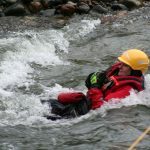 The Ground Search and Rescue response assessment and decision making support project will develop and supply field usable assessment tools, training, and safety promotional materials specific to SAR. 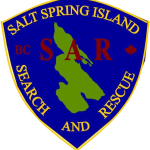 The SAR New Initiatives Fund (SAR NIF), was established by the federal government in 1988, and is managed by the National Search and Rescue Secretariat (NSS). 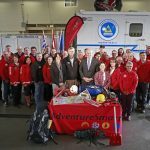 SAR NIF provides annual funding for new projects (or initiatives), that will improve the National Search and Rescue Program. 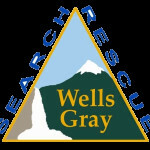 Our thanks to the National Search and Rescue Secretariat for their continuing support!